4k00:09Salt water taffy in small candy shop. 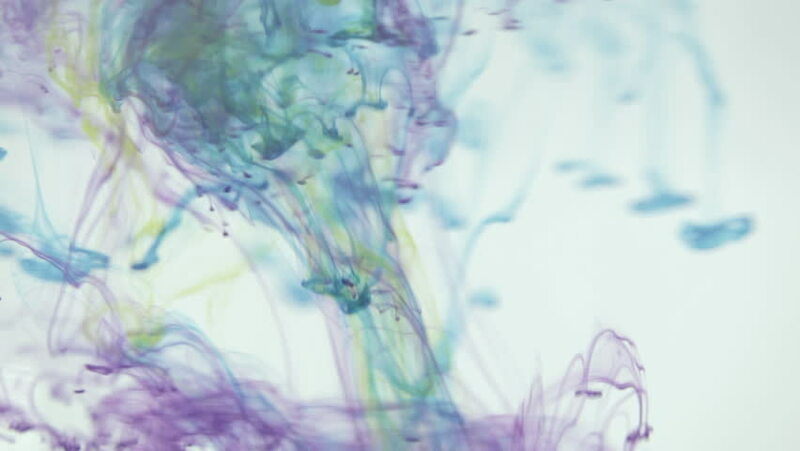 hd01:00Animation of multicolor 3d flow of ink inject in water in slow motion on blue background. Cold colors of ink are rainbow gradient with backlit. Use as ink effects on luma matte as alpha channel.